Can also carry on preventive maintenance better besides the following six major functions. Collect the production data and replay and analyze the data. Pass the production data gathered ADO, DDE, DLL, OPC, or SQL conveys to the public PC application software. The simple and fast one controls the image data stored in the industry gateway long-rangely. Utilize Internet or Intranet to set up a monitor system. Can connect PLC that different producers produced without especially programming. 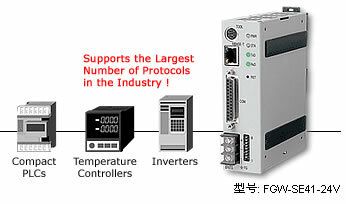 GP/GLC controls and uses and gathers the production data from the on-the-spot control device.